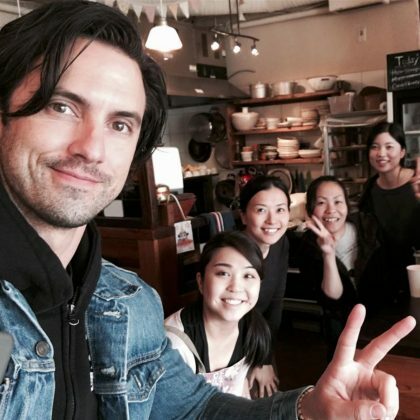 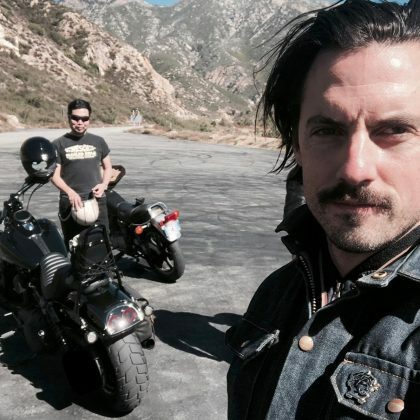 Milo Ventimiglia shared a shot in February 2018 of his trip to Azusa, CA, USA. 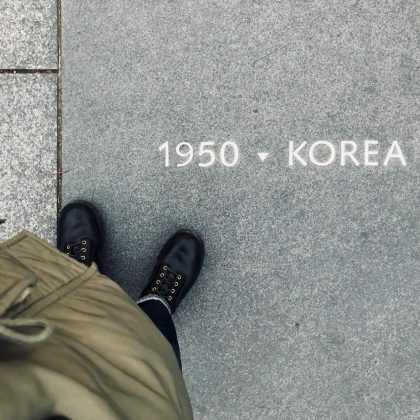 In January 2018, Milo Ventimiglia shared several shots from his travels, including one from the Korean War Veterans Memorial. 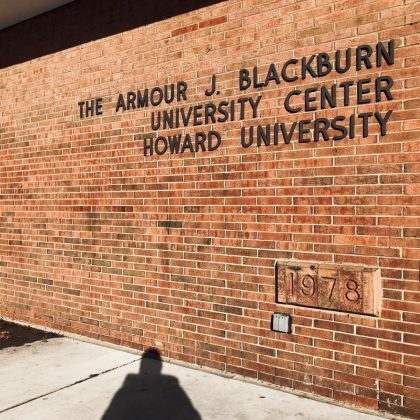 Milo Ventimiglia posted a picture in January 2018 from his visit to the Armour J. Blackburn University Center.